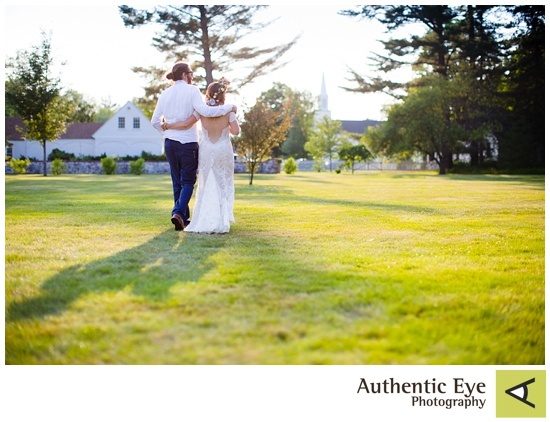 It sure felt like summer at Kelsie and Charles' wedding! It was a perfect day for an outdoor wedding - so perfect they didn't even need a tent to cover the tables. Meadow Wind B&B provided a wonderful backdrop for this county chic wedding, awesome food by the Barefoot Gourmet and tunes from Lori D Entertainment. As you can see, these guys know how to have a good time! It was a pleasure to photograph, congratulations Kelsie and Charles.